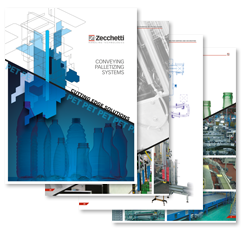 The Zecchetti Software monitors the physical processes and feeds back to the Company ERP. 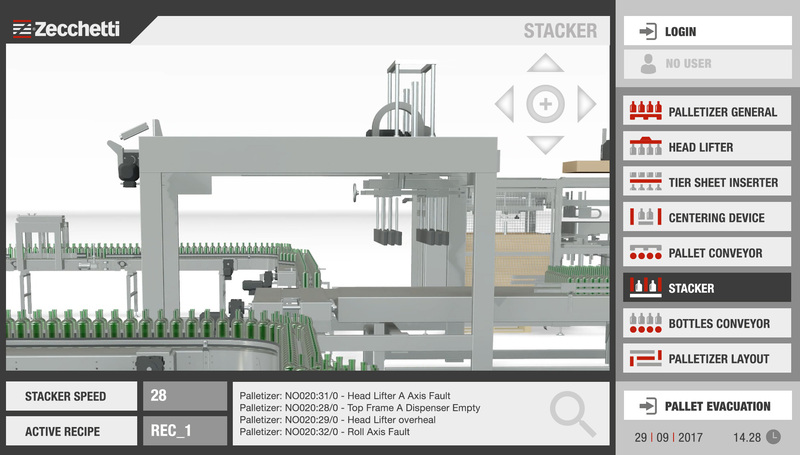 This application allows the operator to have a comprehensive overview of the line thanks to a very smart and user-friendly “touch” interface. 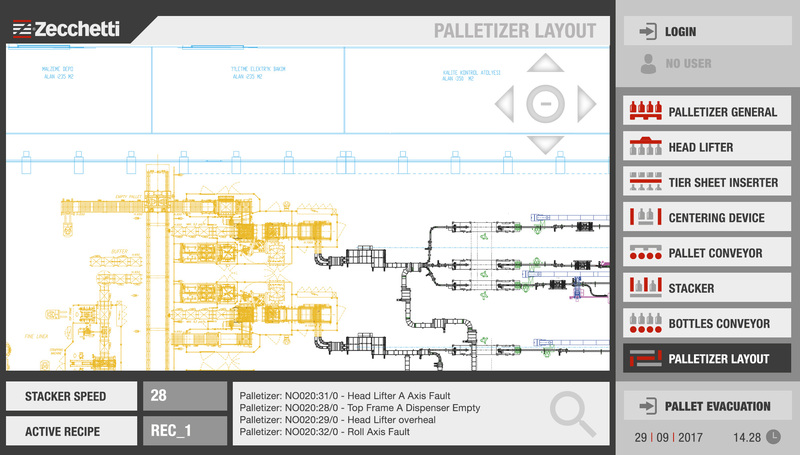 To make the system use even more convenient, the “HANDY” version of the App is also available.